Enjoy a variety of quality construction services, ranging from new roof to damage restoration. Give the exterior of your home as much attention as the interior with our new roof installation and repair services. We use superior materials also our service is fast and affordable. A home is the biggest investment most people will make. 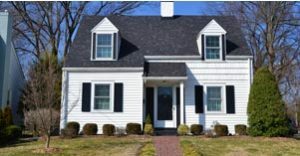 In addition, you can improve your curb appeal and also add value to your home when you select Eastbrook Construction as your local roofing contractor for new roof replacement or repairs. If your home has been damaged by fire, water or some other natural disaster, get the help you so desperately need from the company that your neighbors have trusted for over 20 years. 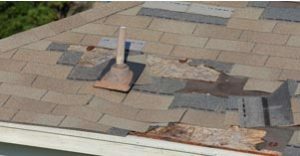 In addition, Eastbrook roofing and construction offers a variety of damage restoration services. As a reliable, local contractor, we are dedicated to 100% customer satisfaction. This means that your project – no matter its size – will get our utmost attention. Located in Howell Michigan we serve all the nearby local cities including; Brighton, Fenton, Wixom & More. Also, if you are looking for a local roofing company for your new roof, contact us today and to get a FREE quote! Eastbrook Construction has decades of experience in the roofing industry. We are a licensed and insured certified roofing contractor. We are professional roofers that strive to provide the best possible customer service. Furthermore, customer service is something we take very seriously, and always deliver quality work meeting our and our customer’s highest standards. We have been servicing Howell, Brighton, South Lyon, Fenton and the surrounding areas for over 20 years. 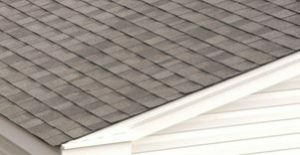 We not only specialize in new roof installation, we also repair roofs, repair skylights, do damage restoration and more. 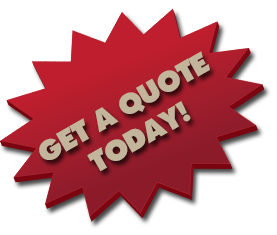 Please contact us today at 248-877-9247 or use our form to set up a consultation on the services that Eastbrook Roofing & Construction can provide.